Get a free 30-day trial to Cannon Futures Charts, our real-time futures charts with streaming data and over 30 trading indicators for all electronic markets. 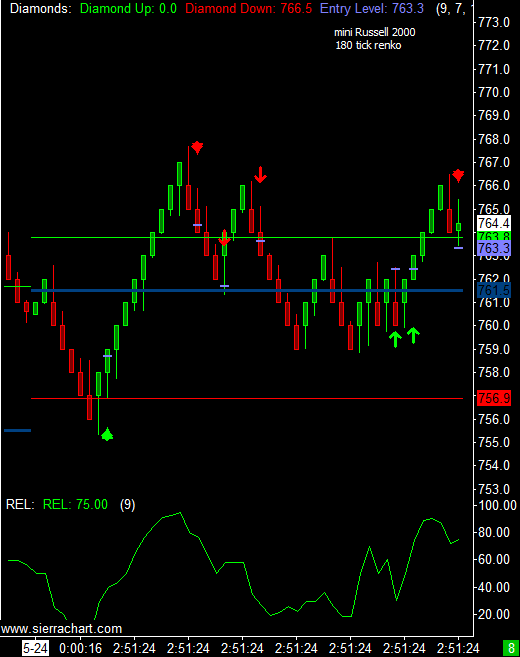 Cannon Futures Charts is a leading, high quality Real-Time and Historical Charting, Technical Analysis and Trading software program for the financial markets. It is used by thousands of traders and investors throughout the world. 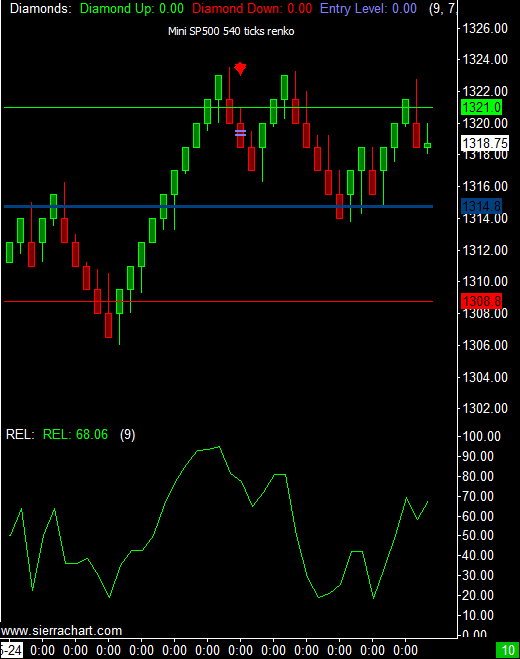 Whether you are a short-term trader requiring real-time intraday charts and trade functionality or you are a long-term investor requiring only simple end of day charts, Cannon Futures Charts will do what you need and is affordable! It is continuously being improved. Get a free 30-day trial to Real Time Futures Trading Charts, commodity futures trading charts & quotes with streaming data and over 60 trading indicators. 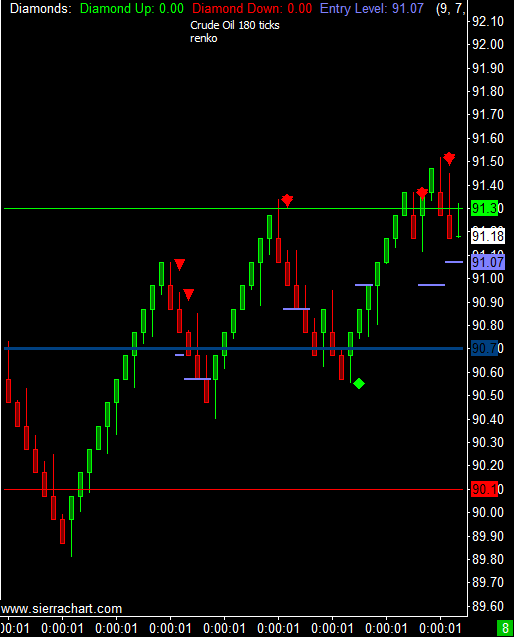 In our opinion, this charting package is one of the top in the industry and even better, you can have it for FREE when you open a live account! By signing up for the free trial below, you will receive access to our TRANSACTAT DOM along with the PLUG & PLAY premium charts that will open as soon as you sign up for the demo and login per the automated email you will receive. 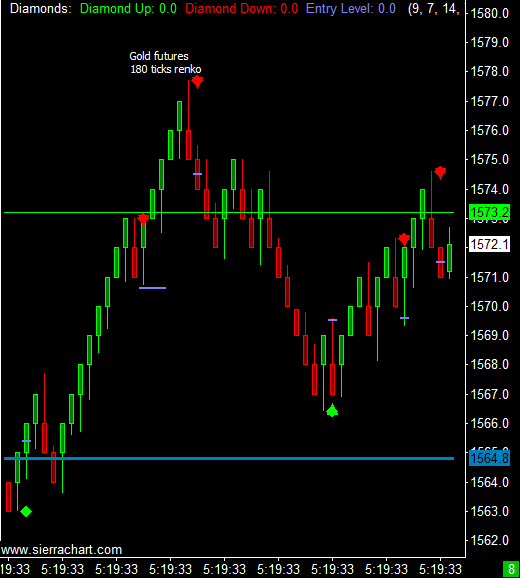 At the end of your free trial you can continue to access Cannon Futures Charts for FREE if you are a client who trades minimum of 10 contracts per month. Otherwise the cost will range between $15.95 to $45 depending on the charting package you sign up for.